Honda FourTrax Recon TRX250TM5 specs - Quads / ATV's In South Africa - Quad bikes and ATV's in South Africa - Quad specs, Honda FourTrax specifications and ATV pictures for Honda Recon and others. 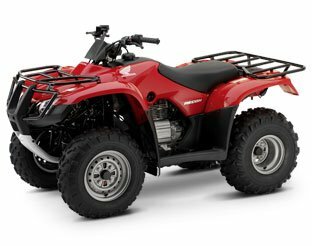 Quad bikes and ATV's in South Africa - Quad specs, Honda FourTrax specifications and ATV pictures for Honda FourTrax Recon TRX250TM5 and others. 6 months Transferable, unlimited-mileage limited warranty; extended coverage available with a Honda Protection Plan.